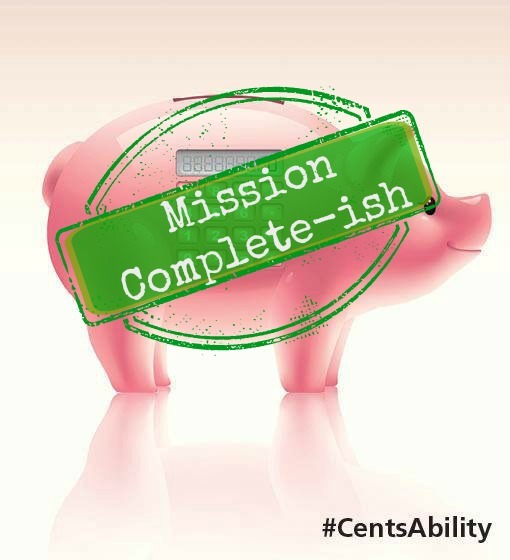 My goal for the Manulife 30-Day #CentsAbility Challenge was to measure my monthly successes and savings, down to the penny. 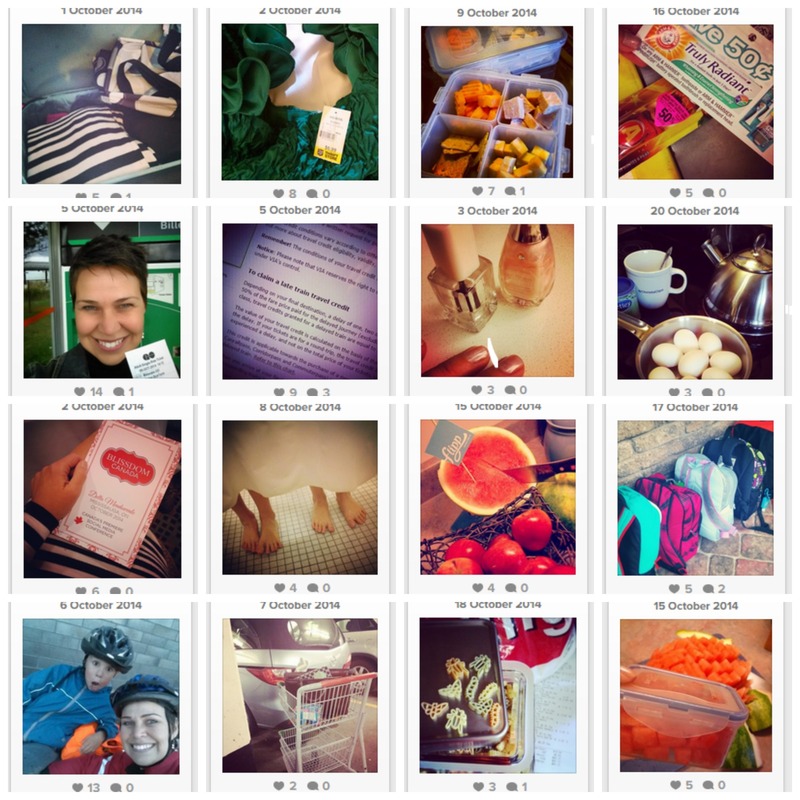 I happily snapped photos of my savings strategies and frugal lifestyle hacks and shared them on Instagram and Twitter, then celebrated the tiny daily achievements of the other #CentsAbility challengers with hearts, thumbs & stars (that’s how us bloggy-types operate!). Something that became glaringly obvious to me, when I lined up all my Instagram photos in my mid-challenge blog post with $2 saved here, and $6 saved there, was that my savings are on a really SMALL scale. And while I’m a firm believer in “it all adds up”, the #CentsAbility challenge has reminded me that I need to take a second look at some of the bigger pieces in our monthly budget. October was a month of #CentsAbility and monitoring my day-to-day spending habits. I’m devoting the next few months to assessing and changing some of the services we’re paying for each month in our household so that I really understand where my money is going. The fact that November is Financial Literacy Month is perfect timing! There are oodles of resources and #FLM2014 reminders floating around to help me make sure that I’m not wasting money on these bigger budget pieces, and that I’m tapping into the right resources to stretch my savings even further. As such, it’s time for a Financial Literacy Tune-Up! I’m not sure how long it will take me to get through the entire list, and I suspect the list will grow as I discover other monthly charges that have been coasting under my radar over the past few years. I’m grateful to the #CentsAbility challenge for inspiring me to dig a little deeper into my Save-at-Home-Mom strategy to make sure that I’m saving on all levels and stretching those savings as far as possible by tapping into resources available. So as the 30–Day #CentsAbility challenge comes to a close, I’m ready to start my next challenge, to make sure I’m #DiligentWithMyDollars. Any words of advice? Or at least a catchier hasthtag?! Drop a line in the comments below!